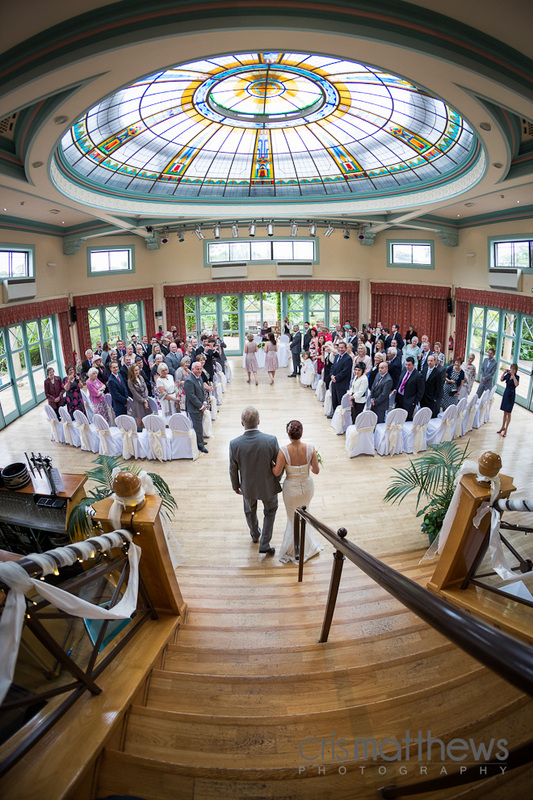 Harrogate’s Sun Pavilion is a super place for a wedding, so it was a true pleasure to return to capture Anna & Russ’ big day. 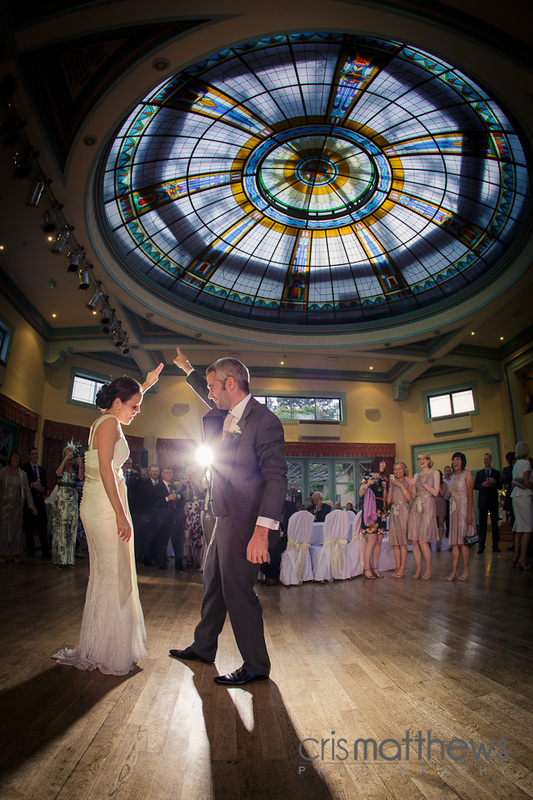 That roof light gets me every time !!! 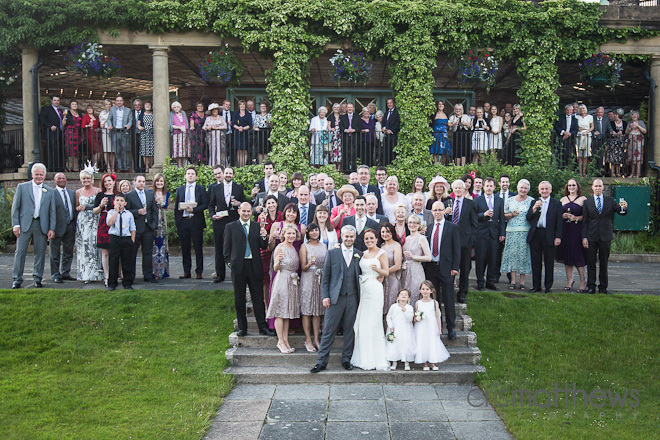 We had a super day, so big thanks to Anna, Russ and all their friends and family. 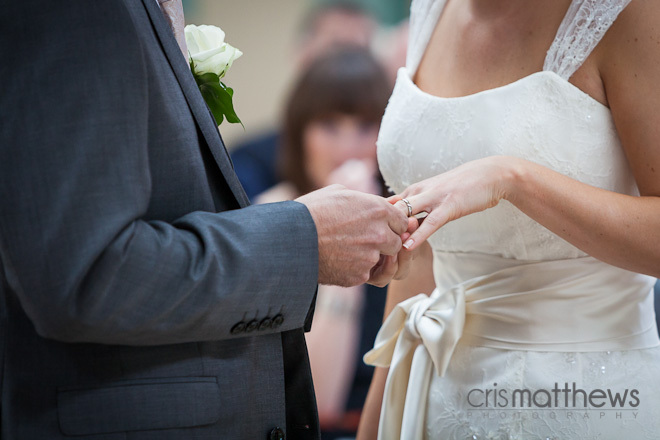 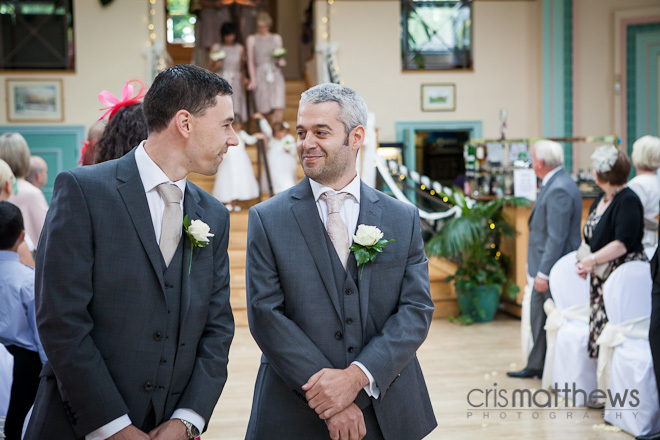 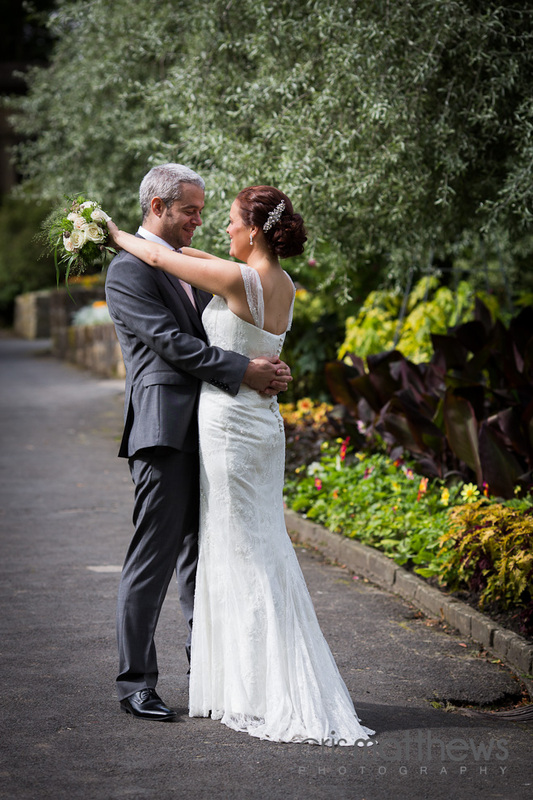 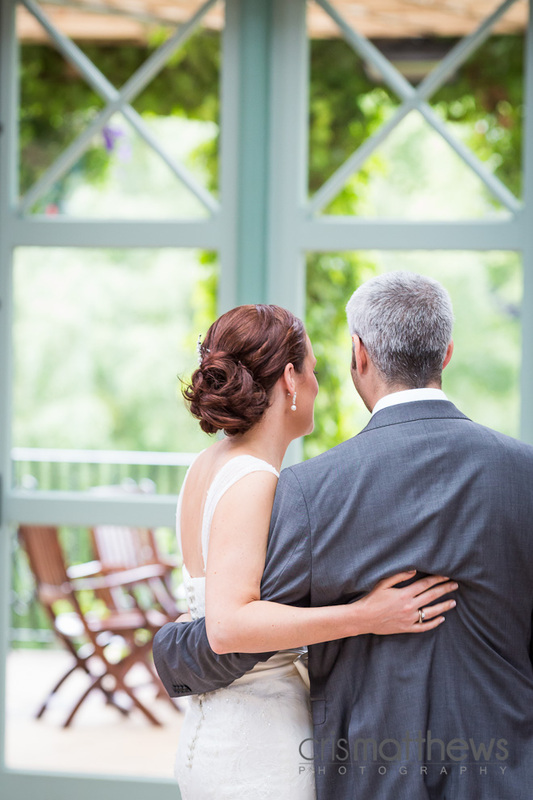 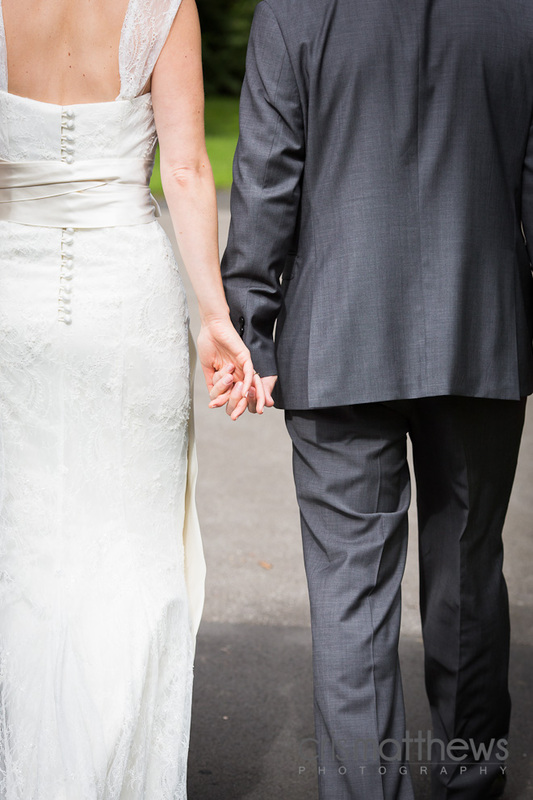 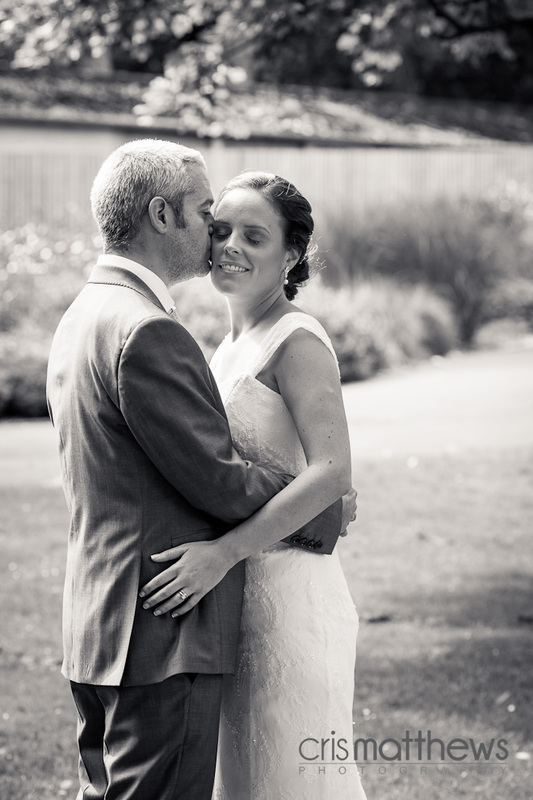 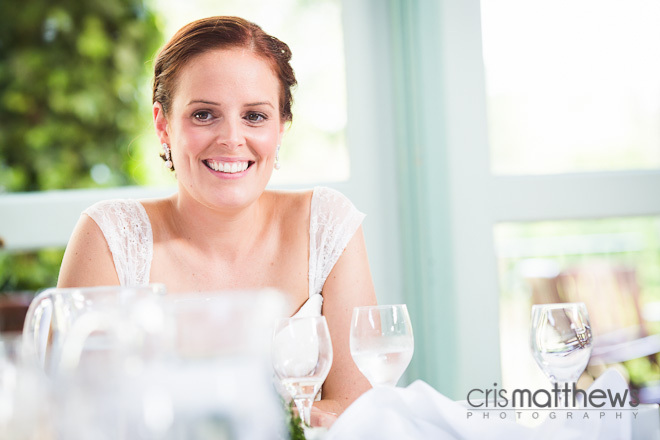 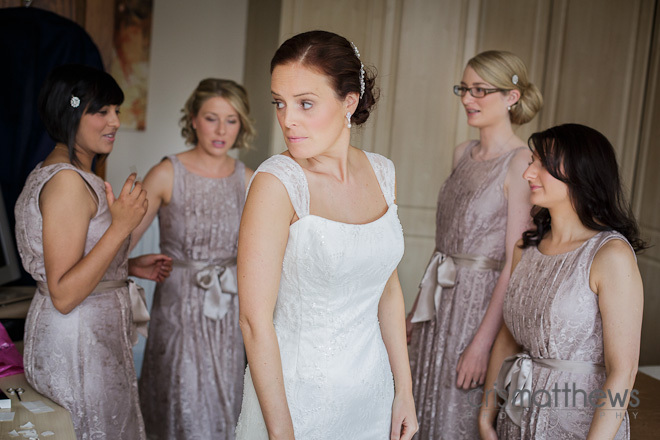 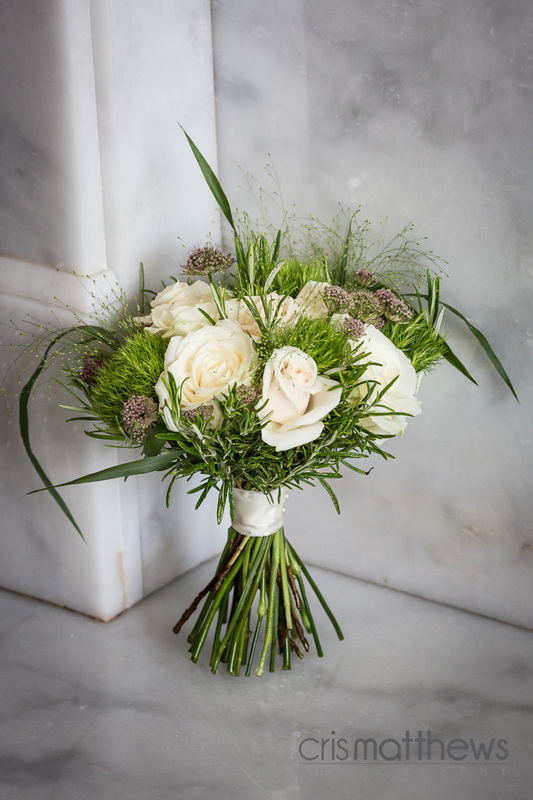 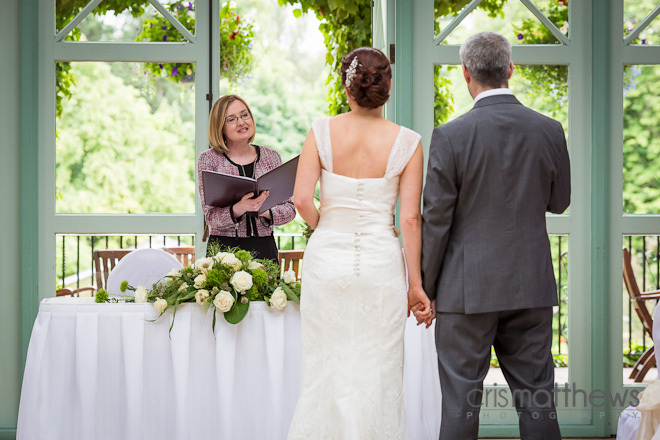 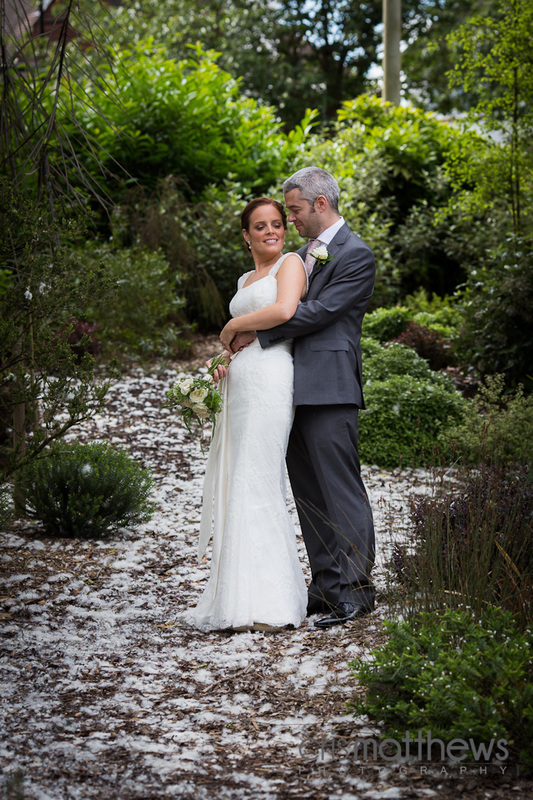 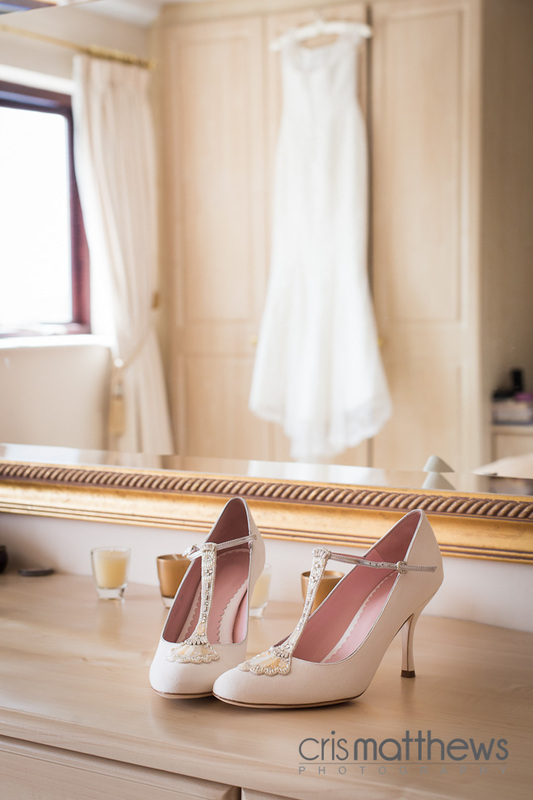 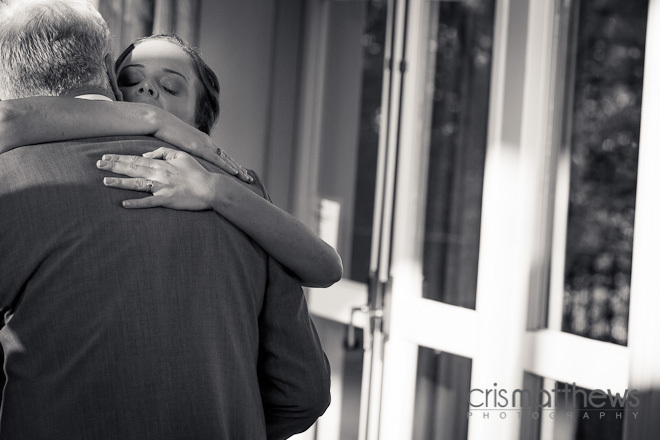 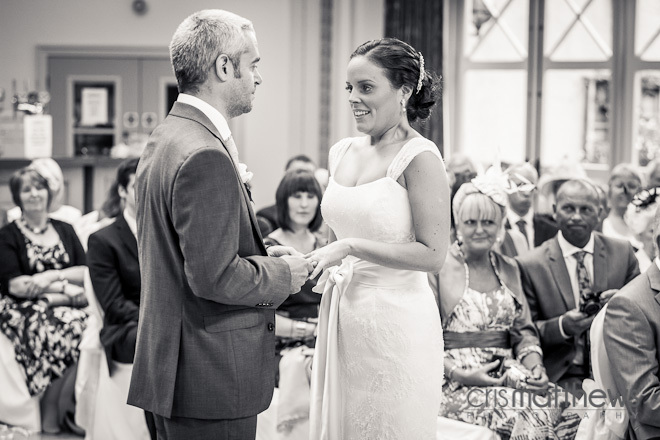 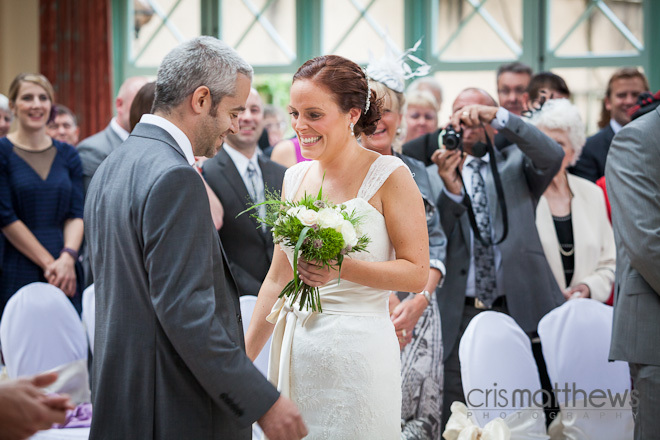 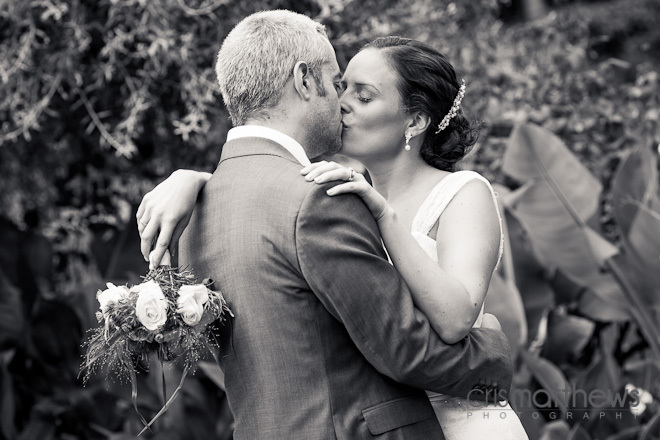 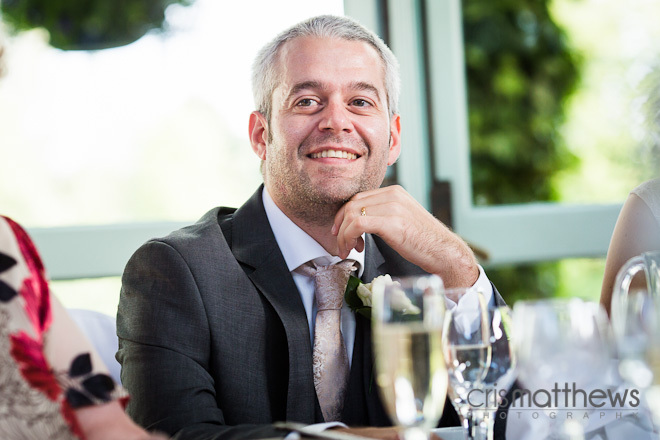 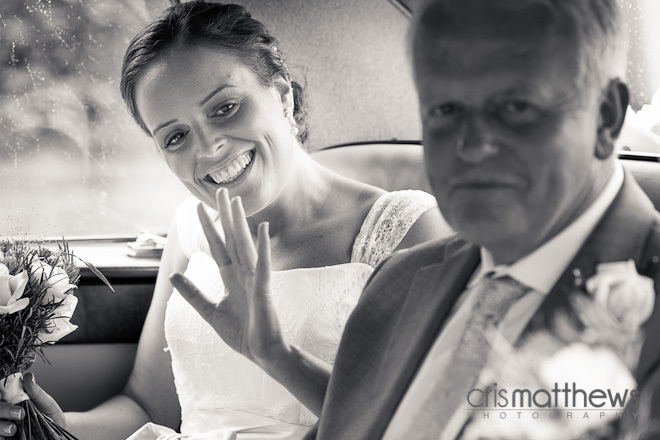 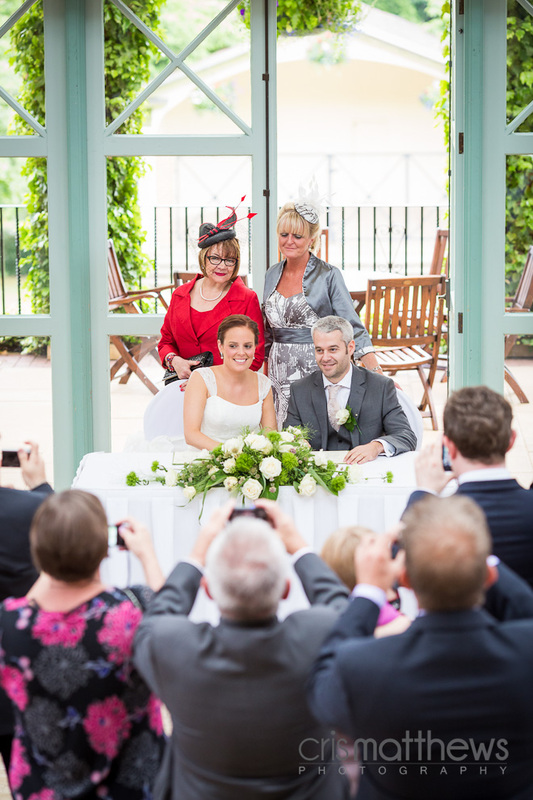 Anna & Russ – Harrogate Sun Pavilion Wedding Photography from Cris Matthews on Vimeo.